Come paint your version of this work of art. 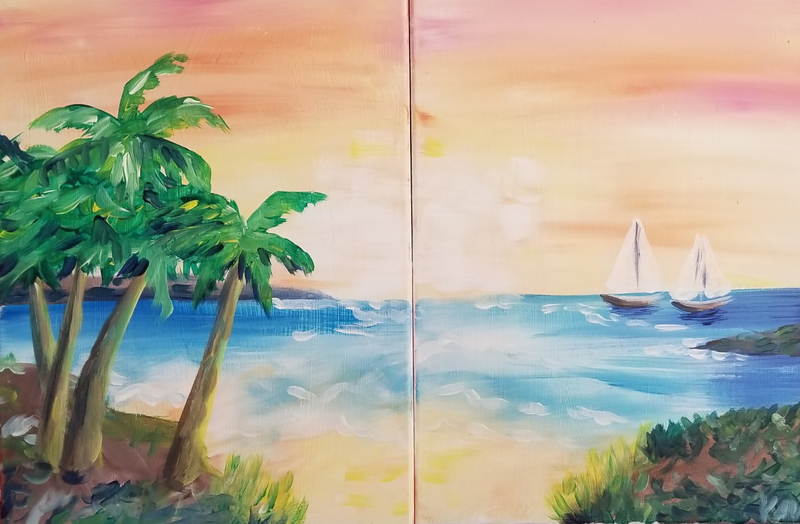 We will walk you through this painting step by step, no skills needed. Wine, beer, mimosas and other beverages sold on premise. About a 2 hour class, any age welcome to paint. Take your painting home when you go. All art supplies included in price.One canvas/seat per ticket. Reserve your seats here!